Our focus is providing outstanding, reliable service with 100% satisfaction guaranteed. We are a plumbing and heating service company that can handle all of your heating and plumbing problems properly and efficiently. Our customer service representatives and dispatchers back our highly trained plumbers and heating technicians. We have fully stocked trucks that include an incredible selection of repair items, tools and emergency equipment, so we can provide reliable, efficient services. Our technicians are prepared for all plumbing repairs and heating systems. We offer the best warranties in the industry on both workmanship and materials. Call Reliable Plumbing & Heating Services for expert plumbing repair and furnace service 7 days a week. We have professional plumbers standing by, ready to take care of your problems, whether it’s a clogged sink, leaky faucet, broken toilet or any other repair. 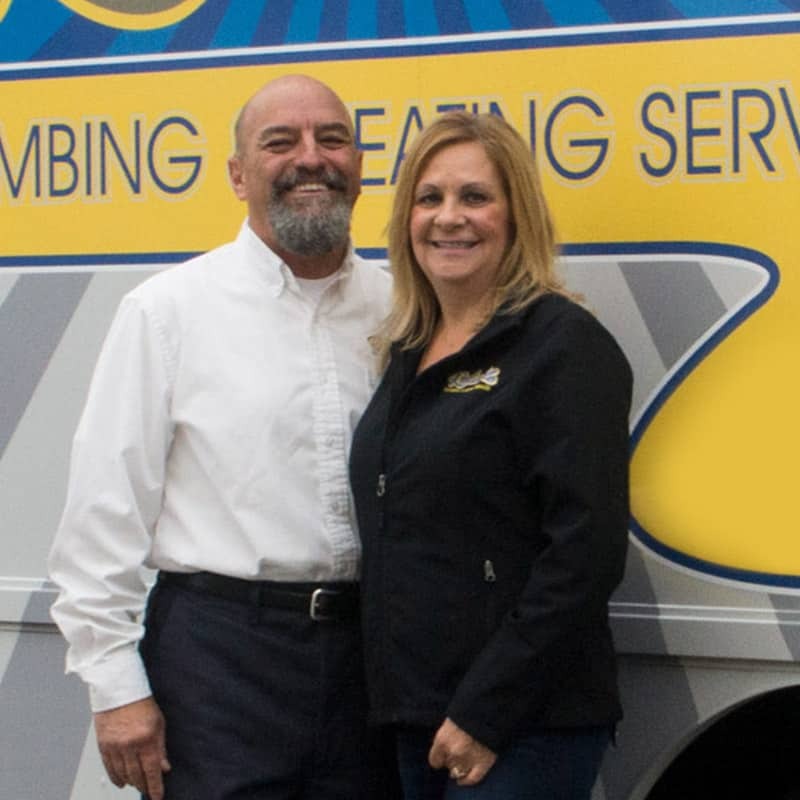 John and Shelly Etter, who both were born and grew up on the Monterey Peninsula, founded John C. Etter Plumbing in 1987. 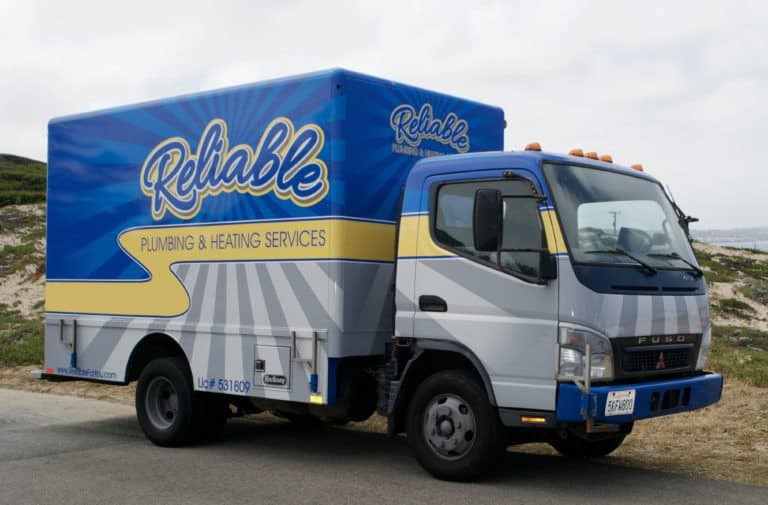 In 2014 the company’s name was changed to Reliable Plumbing & Heating Services. Prior to 1981, Shelly had worked for her parent’s plumbing business. 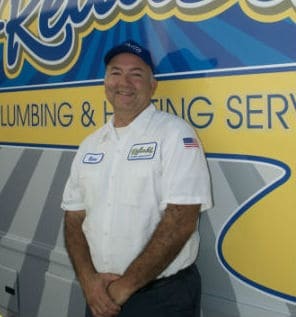 John has over 40 years experience in plumbing. John and Shelly have been married for over 33 years and have two daughters and three grandchildren. 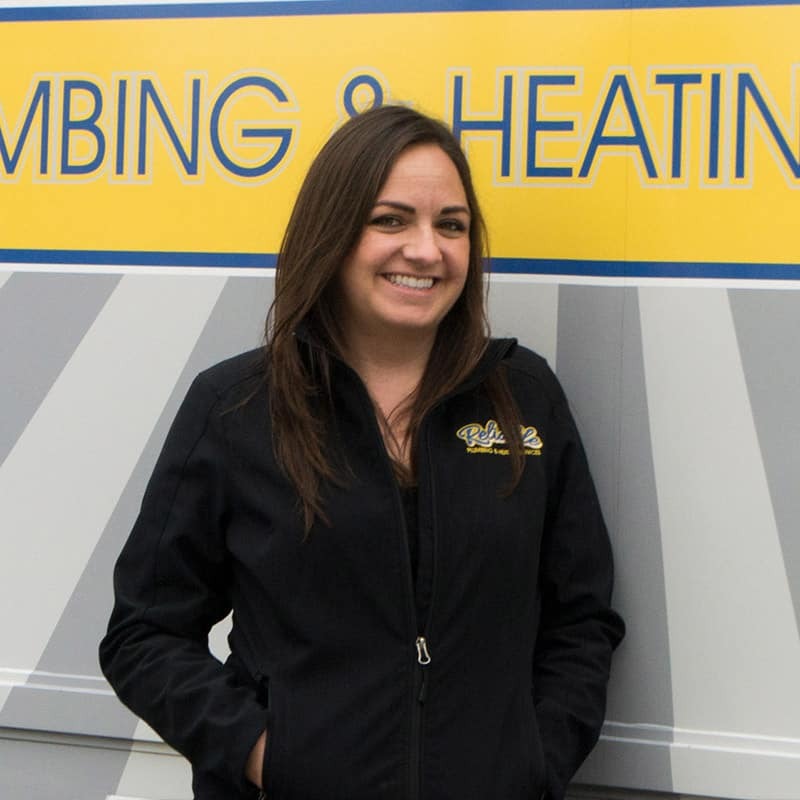 Nicole grew up in the plumbing industry with her parents, John and Shelly, and grandparents owning their own plumbing businesses. She graduated from San Diego State University with a bachelor’s degree in Arts and Sciences. She enjoys working with people and keeping everyone organized. Nicole is married and has two sons. Greg has been a plumbing technician for the past 5 years. He excels in drain cleaning and leak repairs. He is a single father of a 12 year old daughter. In his free time he enjoys taking his daughter to Jiu-Jitsu and the shooting range. Daniel graduated from Hartnell College with an Associates of Science in Construction Management and Residential Carpentry. 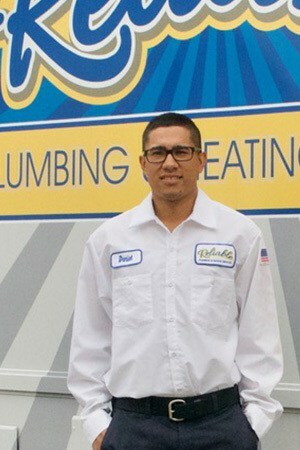 After working in many phases of residential and commercial construction in 2016 Daniel decided to follow his grandfather’s footsteps and become a Plumbing Service Technician on the Monterey Peninsula. 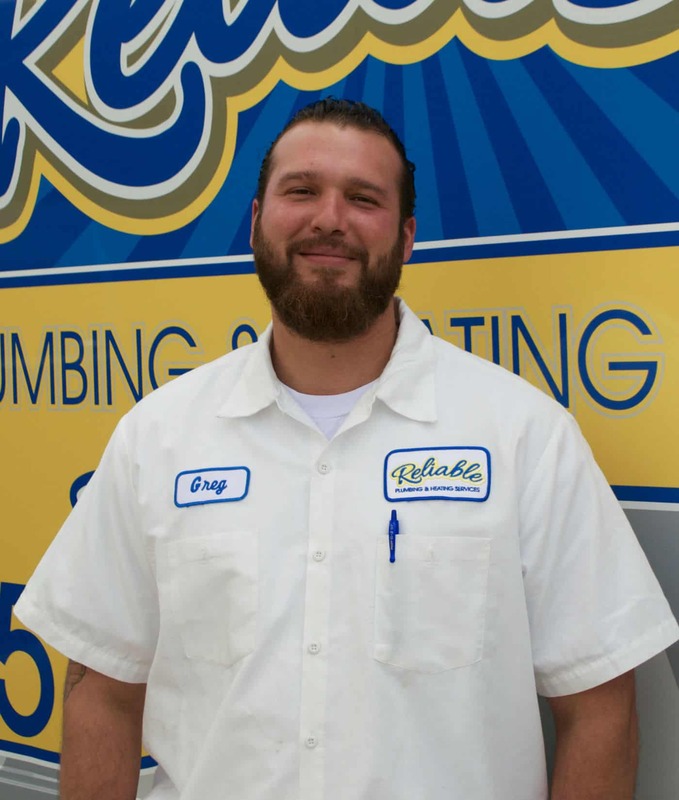 Steve has been a plumbing and heating technician for over 13 years and has been with Reliable Plumbing & Heating Services his entire plumbing career. He is very knowledgeable in all areas of plumbing and heating services and enjoys the interaction with his clients. Steve is married and has four children and three grandchildren.